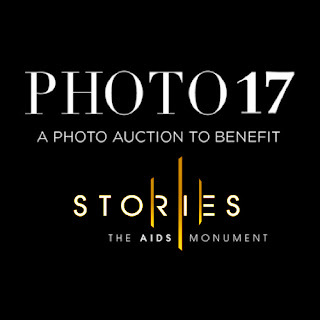 Photo 17 an auction to benefit The AIDS Monument will take place October 5th at Milk Studios in Los Angeles from 7P to 10P. 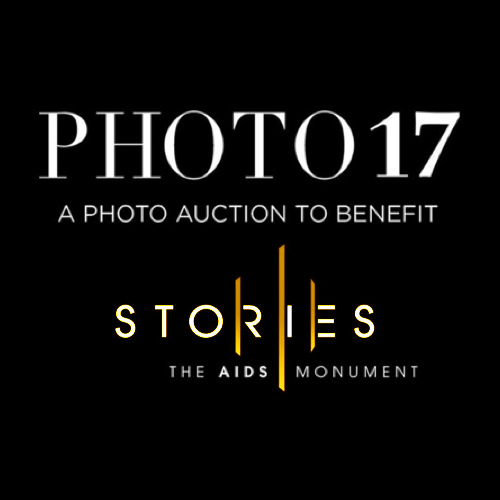 Over 100 photos will be sold in silent & live auction. There will also be a special live performance by Rufus Wainwright. Ticket price includes cocktail reception & bidding opportunities. They’re expecting a fabulous crowd for a great cause with 100% funds raised will help the Foundation build the AIDS Monument in West Hollywood Park. Foundation for The AIDS Monument (FAM) seeks to honor & memorialize the devastation of AIDS on our nation & will honor the courage of activists, caregivers & community leaders. We lost approximately 650,000 Americans to AIDS which is more than the total American deaths from World Wars I & II combined. Reflective & contemporary, the monument will establish a much needed, long-awaited structure, one of global significance that will support our community’s ongoing activism. Blending evocative architectural design & state of the art technology, the monument will provide a destination that will pay tribute to the legacy of those we have lost, honor those who survived & recognize the organizations of change that were born & provide links & access to existing programs around HIV/AIDS education. Tickets for the event are $150 to $2,500. The Foundation for The AIDS Monument is a 501(c)(3) organization of community, business, philanthropic & civic leaders.